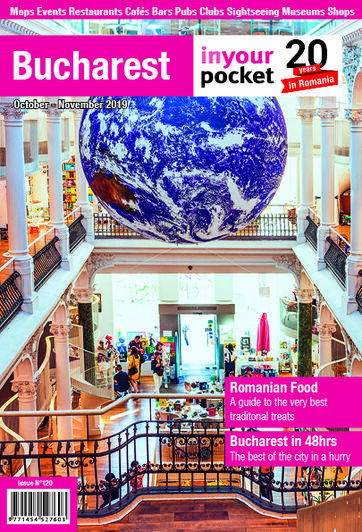 “Arguably the best English-language bookshop in Eastern Europe,” as Lonely Planet called Anthony Frost English Bookshop in its 2013 and 2017 editions, is back, now part of the Carturesti network. The location is a hybrid cultural space including the English-language bookshop and the Studio Receptor micro-gallery. It's a goldmine of great books, great people, gifts and souvenirs. 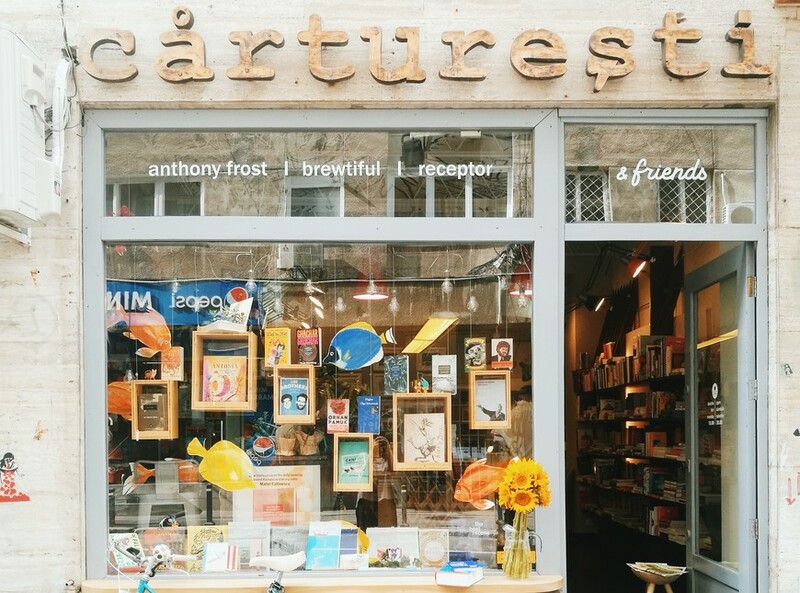 Make sure to have a chat with Vlad Niculescu, who founded the original Anthony Frost bookshop many years ago, in honour of a truck driver from Accrington, England, who voluntarily led shipments with aid for Romania’s orphans in early 1990. Marvellous bookshop, gallery and small cafe, all inside a gorgeous old Bucharest house in the very centre of the city. The superb Verona Garden out the back is a good choice for lunch, dinner or just drinks.